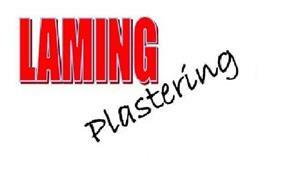 Laming Plastering - Plasterer based in Plymouth, Devon. Hi my names Perry Laming. I have been a fully qualified Plasterer for over 13 years. City & Guilds Trained with a NVQ Level 2. I always take good care in being very tidy and to deliver a highly professional job. I take great pride in my work and achieving the best for my customers. I strive to exceed my customer’s expectations through an excellent service provided throughout the complete process, from the first point of contact to job completion. I believe in fair prices with no compromise on quality.